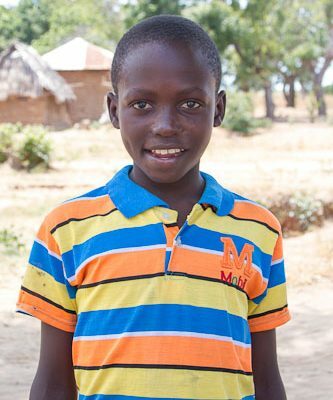 Wilson lives with his mother and four siblings in the village of Marikebuni. His father died of a heart attack in 2016. 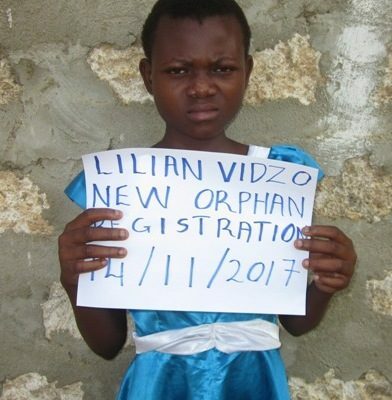 Since the death of Wilson's father the family's lives have drastically worsened and they are living in very poor conditions. 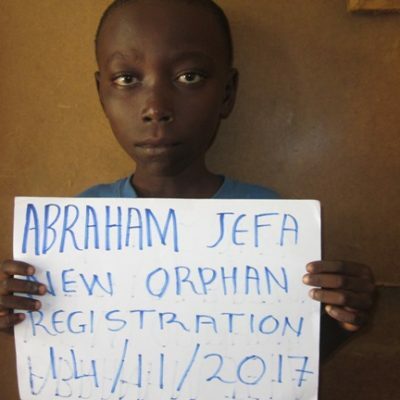 This young boy lacks basic needs and his education is unstable. Wilson is in class 3 at Jabal Primary School but difficulties in the home are endangering his learning. He wants to learn. 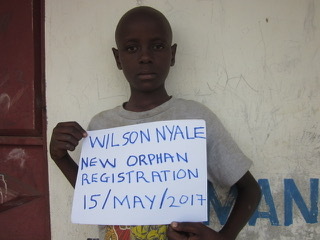 Wilson needs support to pay for school fees, provide for food and basic needs and to uplift his living situation.